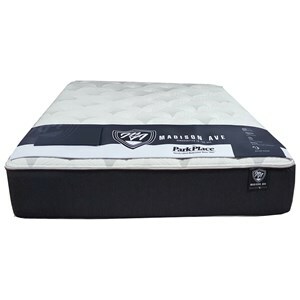 A combination of open cell high density memory foam and pressure relieving gel resulting in an optimal temperature sleeping surface while still conforming to every curve of your body. 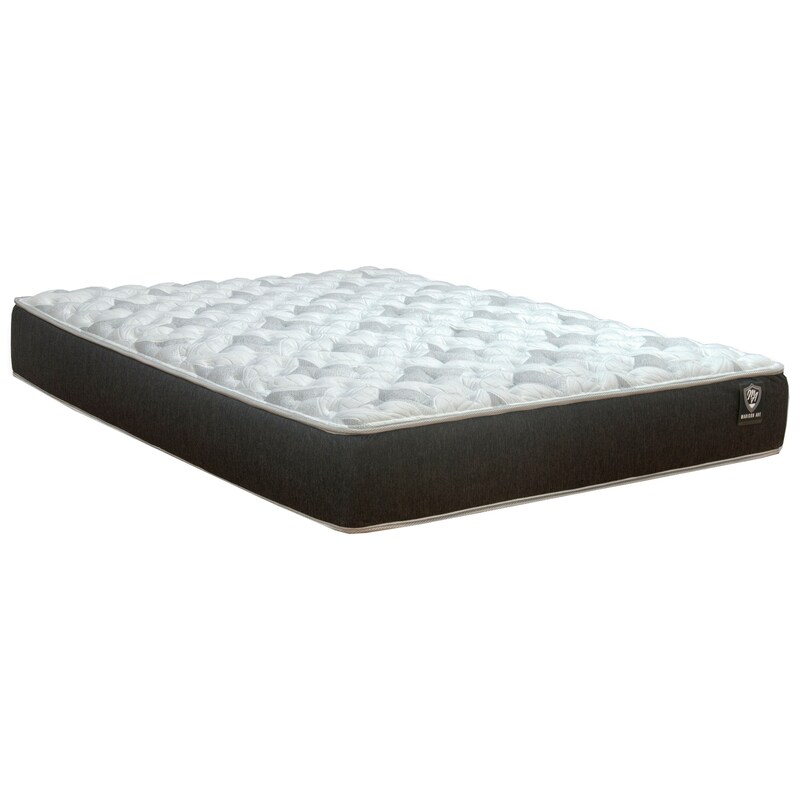 800 (Queen) individually encased coils are designed to separately respond to the body, reducing motion transfer, so when your partner moves, you can still enjoy an undisturbed night's sleep. 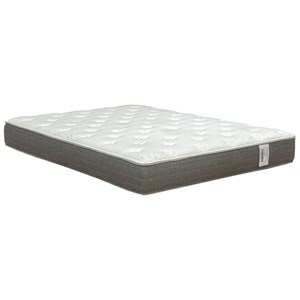 Provides super soft conforming support to help reduce pressure points and promote air flow for a comfortable nights sleep. 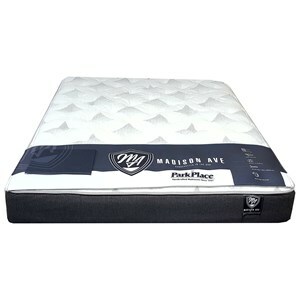 The Ambrose Plush Twin Extra Long 13" Plush Pocketed Coil Mattress by Park Place Corp at Virginia Furniture Market in the Rocky Mount, Roanoke, Lynchburg, Christiansburg, Blacksburg, Virginia area. Product availability may vary. Contact us for the most current availability on this product. 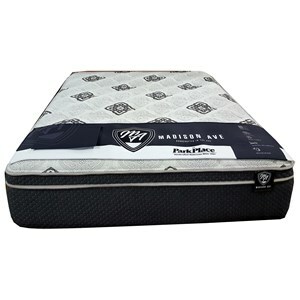 The Madison Avenue Collection, Ambrose Plush, combines conforming Individually Wrapped Coils with Open Cell Gel Memory Foam lumbar support, to give you an exceptional supportive and comforting mattress. Your body will be fully supported allowing proper spinal alignment. 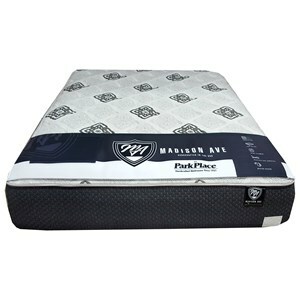 Gel infused Convoluted Foam provides a soft supportive surface. You'll wake up refreshed and ready to take on the day. The Ambrose Plush collection is a great option if you are looking for Mattresses in the Rocky Mount, Roanoke, Lynchburg, Christiansburg, Blacksburg, Virginia area. 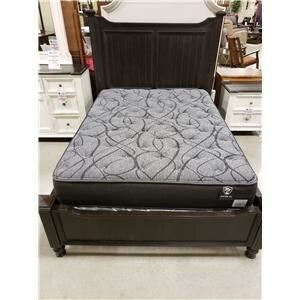 Browse other items in the Ambrose Plush collection from Virginia Furniture Market in the Rocky Mount, Roanoke, Lynchburg, Christiansburg, Blacksburg, Virginia area.